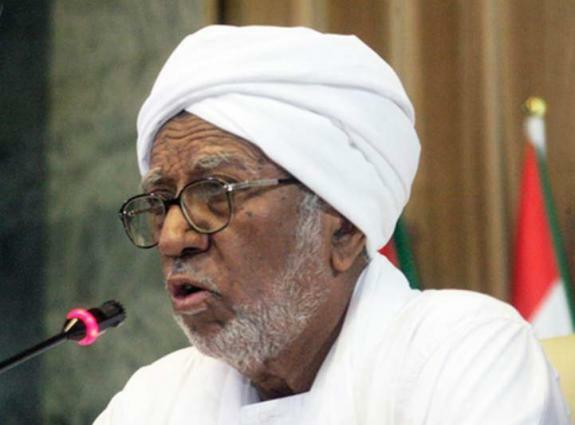 CAIRO (UrduPoint News / Sputnik - 17th April, 2019) Sudanese authorities have detained the speaker of the country's parliament, Ibrahim Ahmed Omer, in an airport in the country's capital of Khartoum, the Al Arabiya broadcaster reported on Wednesday. No details have been revealed, and the reasons behind Omer's detention remain unknown. Media reports emerged earlier in the day that the ousted Sudanese president, Omar Bashir, had been transferred from house arrest, imposed since April 11 military coup, to the Kober maximum security prison in Khartoum. Sudan has been engulfed by anti-government protests since December. The rallies, becoming more and more violent, took on a new turn as Sudanese citizens started calling for the resignation of the country's long-serving leader. Bashir, who governed the North African country for nearly 30 years, was detained by the country's military on April 11. The transitional military council vowed to hold a new election in two years. However, rallies have continued, with the protesters demanding that the military hand power to a new civilian government.